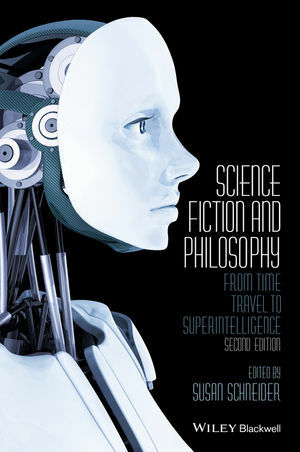 Featuring numerous updates and enhancements, Science Fiction and Philosophy, 2nd Edition, presents a collection of readings that utilize concepts developed from science fiction to explore a variety of classic and contemporary philosophical issues. Susan Schneider is a Philosophy Professor at the University of Connecticut and a Fellow with the American Council of Learned Societies. She is the author of The Language of Thought: a New Philosophical Direction (2011) and the co-author, with Max Velmans, of The Blackwell Companion to Consciousness (2006). Part I Could I Be in a “Matrix” or Computer Simulation?